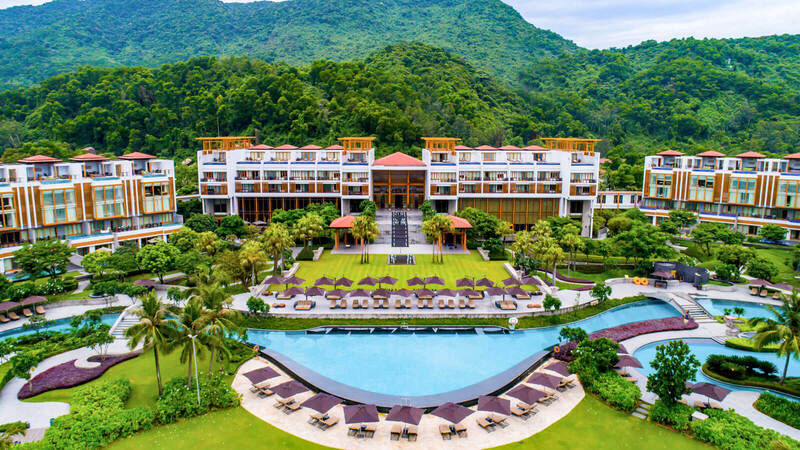 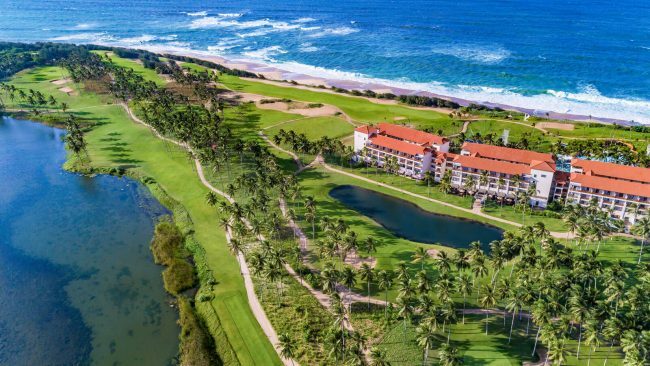 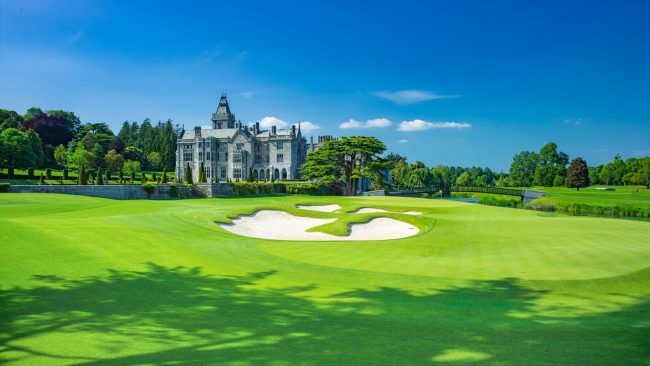 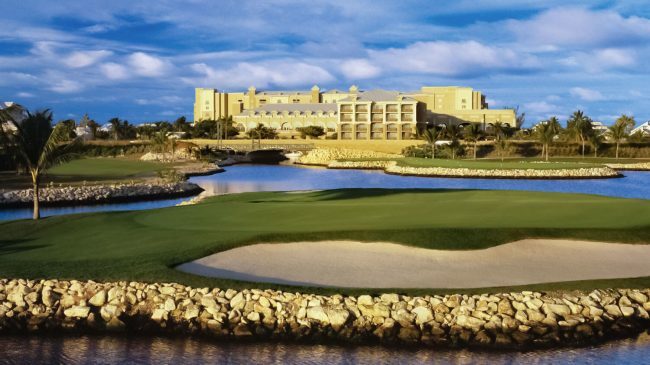 From the world’s highest golf course in The Himalayas to a challenging lava layout in Hawaii, golfscape reveals 18 of the greatest golf resorts across the globe. 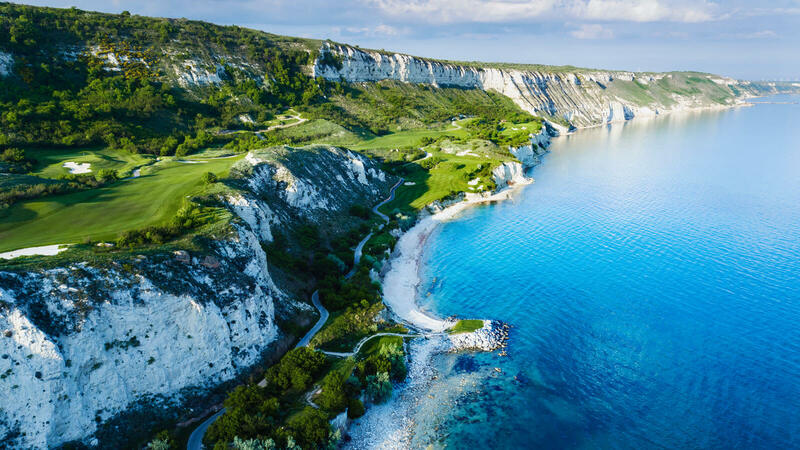 Oitavos Dunes is the perfect destination for active travelers, culture, gastronomy, and wellness enthusiasts; whether this be cycling along the coastline of the Atlantic Ocean, enjoying tapas on the terrace, visiting historical local villages or playing a round of golf. 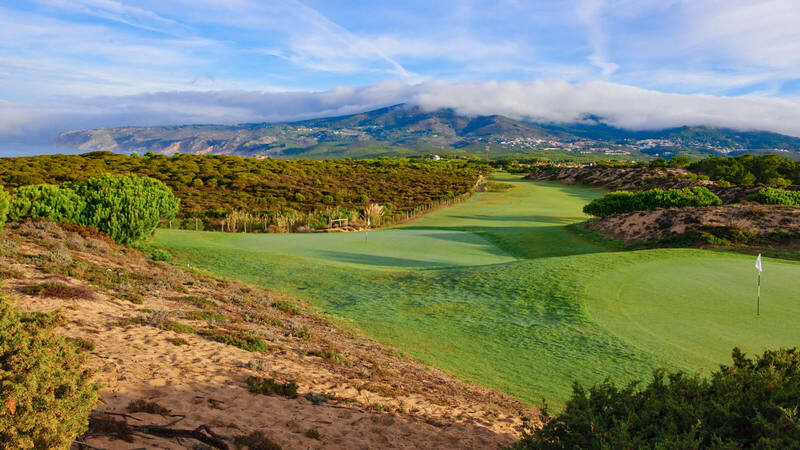 Designed in 2001 by the famous architect Arthur Hills, the Oitavos Dunes is considered to be one of the finest and best golf courses in the world. 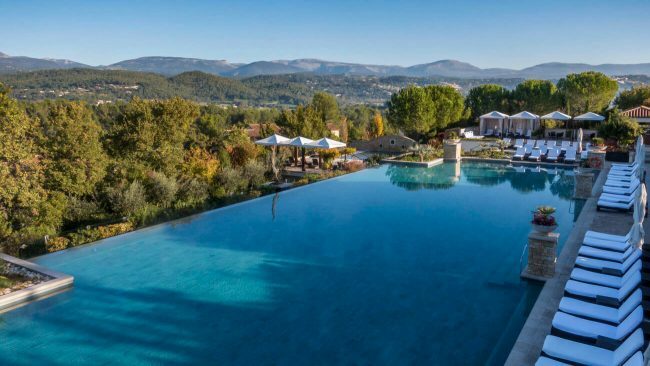 With an exceptional location, it offers spectacular views of the Atlantic Ocean and Sintra. Oitavos Dunes has been recognized as the 55th best golf course in the world on GOLF Magazine’s 2017 Top 100 Courses in the World as well as the number one course in Portugal. 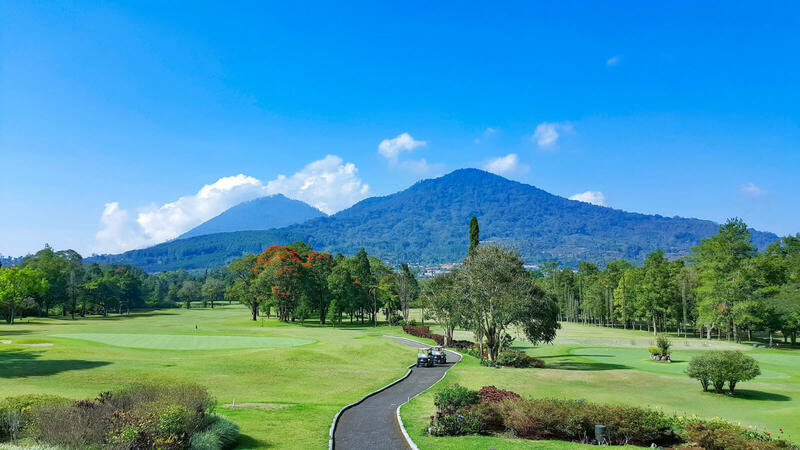 Handara Golf & Resort Bali is a mountain golf resort located near Bedugul that brings world-class golf to the region of Bali. 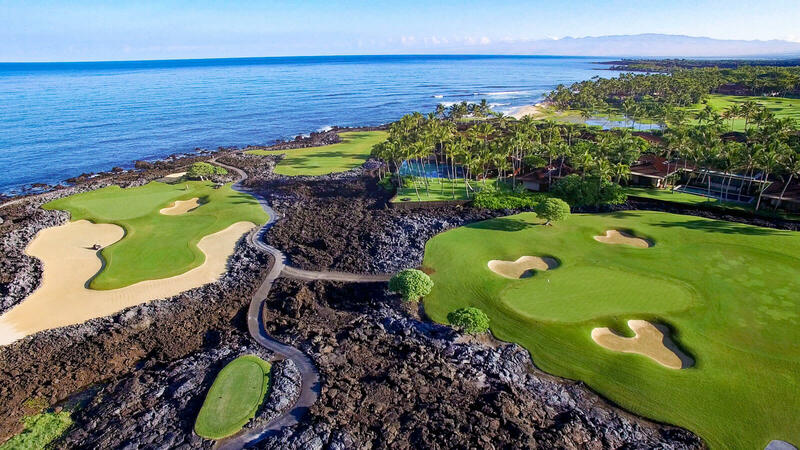 The first golf & country club resort to open in Bali was voted by Golf Magazine as ‘One of the 50 Greatest Golf Courses in the World.’ Course founder, Ibnu Sutowo (1914-2001) named it after his youngest daughter, Handara. The Ibnu Sutowo Senior Open is held at the course every year in memory of Ibnu’s remarkable legacy. Host venue of the European Tour Rocco Forte Open – Verdura in 2017 and 2018, Verdura provides golf on a grand scale, with the personal service and attention to detail more usually associated with a private club. Designed to challenge golfers of all levels, the courses are built on spectacular golf-playing surfaces of the finest grasses and are maintained to the highest agronomic level. The 18-hole The Dunes Course has been designed by former US Masters Champion and Ryder Cup Captain Bernhard Langer, in association with European Golf Design. 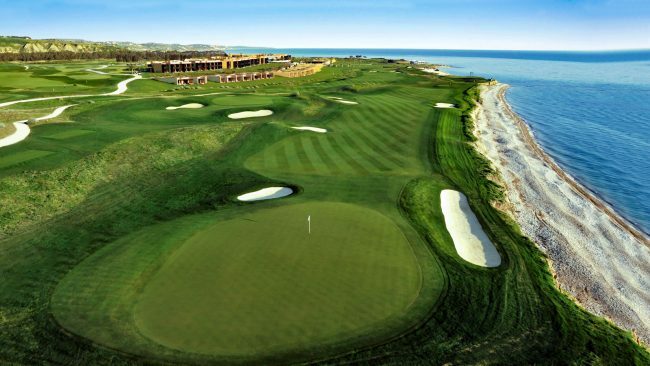 Set in diverse topography with spectacular sea and river views, tall dunes divide some of the holes adjacent to the golden beach. 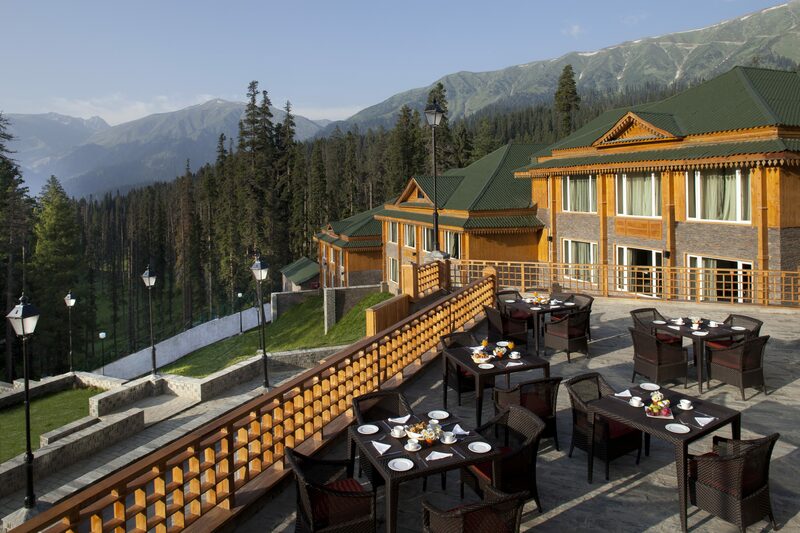 Inspired by the character of the natural landscape, much of the contouring mirrors the rugged outlines of the distant mountains. 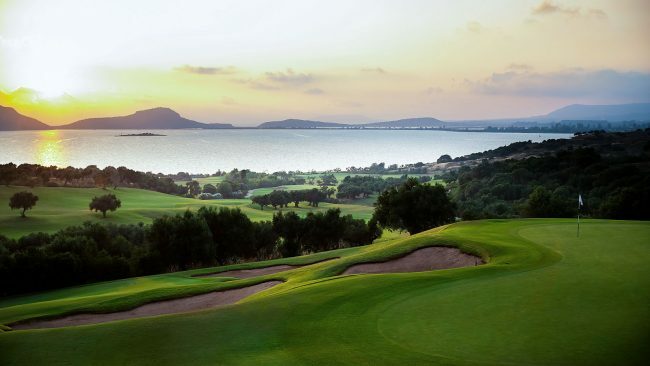 The second signature-designed course The Bay Course sets Costa Navarino on its path to becoming a golf destination. 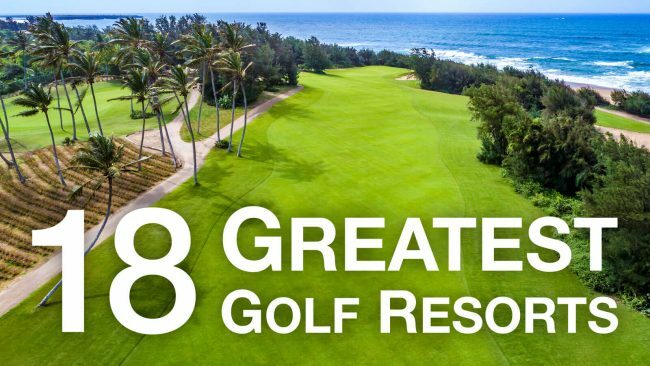 Designed by the legendary Robert Trent Jones Jr., the course places a slightly greater emphasis on strategic play and positional golf. 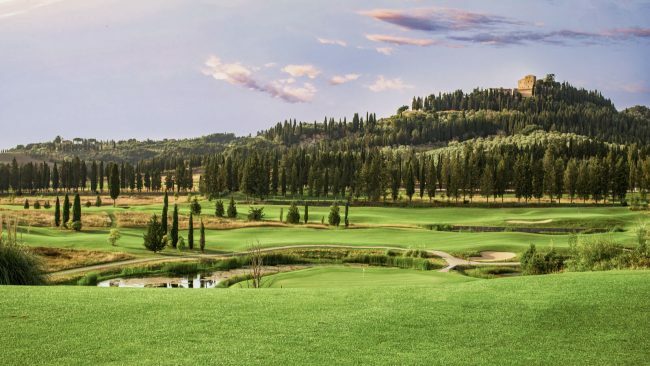 The course is currently developing the new earth-sheltered clubhouse. Costa Navarino is also creating two new 18-hole golf courses in Navarino Hills! 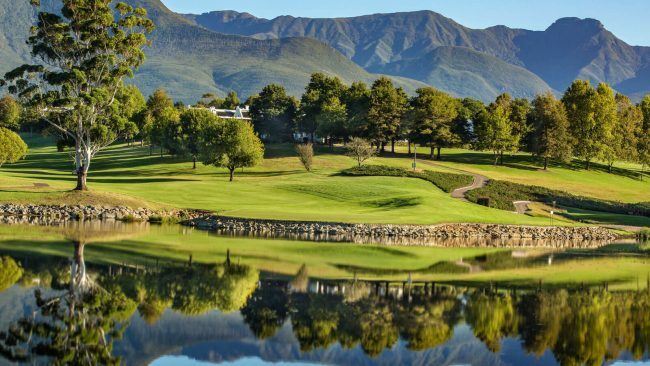 Accommodation is offered in 22 suites set in outlying cottages separate to the main lodge, as well as a two-bedroom Owner’s Cottage. 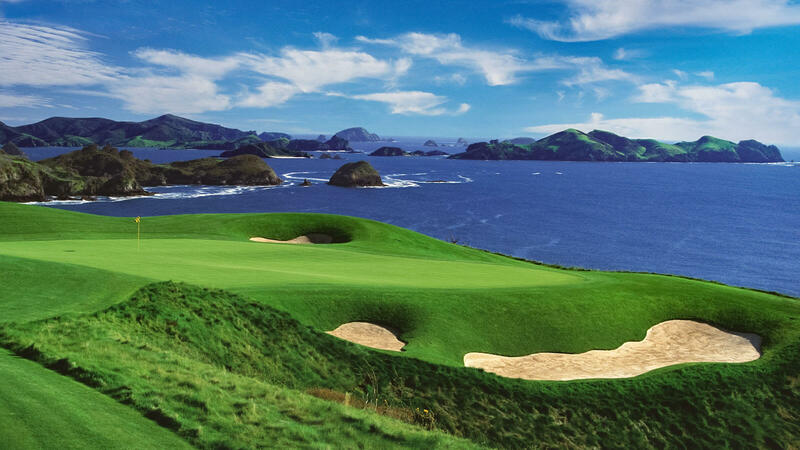 The cottages are nestled in the native forest overlooking the golf course and the Pacific Ocean. The par 72 championship course offers five sets of tees to challenge every skill level. Home of four Open Championships, the legendary Ailsa course has hosted some of the most iconic names in golf. 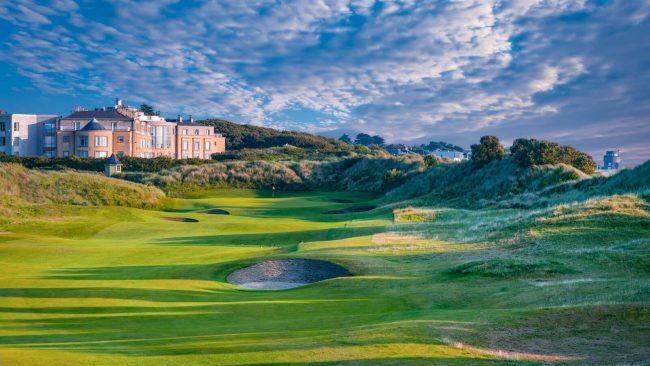 Reborn in June 2016 at the hands of the renowned architect, Martin Ebert, the transformation makes the Ailsa the number one ranked golf course in the UK & Ireland. 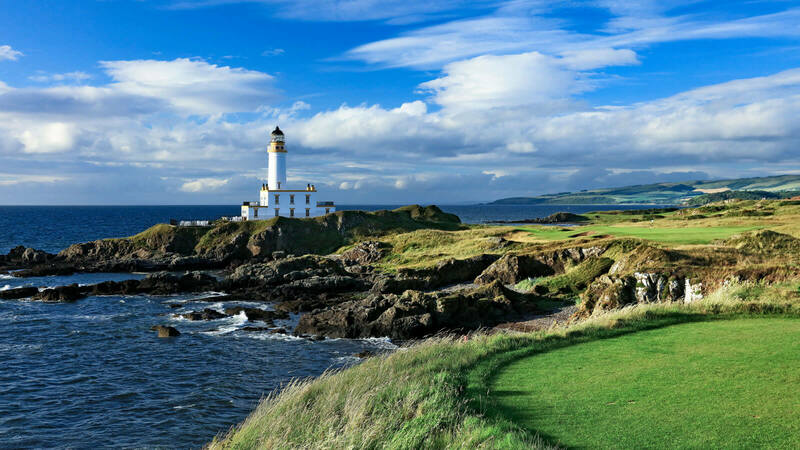 Set alongside the glorious Ayrshire coastline, with Arran and Ailsa Craig as a stunning backdrop, it is one of the finest golfing destinations in the world. 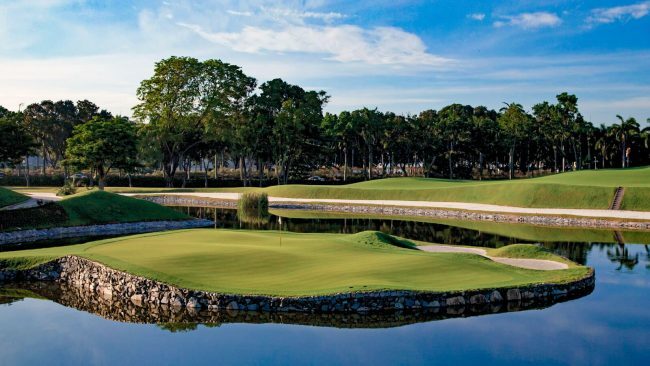 Named after the third Marquess of Ailsa, who owned the land on which it was built, this par-71, 6,474-yard Championship course is one of golf’s storied places. Ailsa has shaped some of the most remarkable moments in the Open Championship’s history.